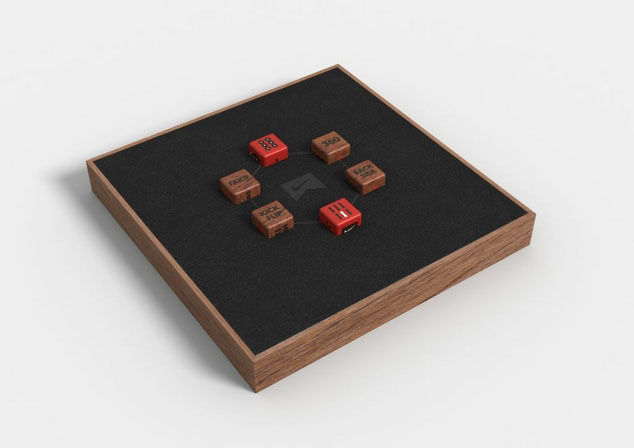 Packaged in a multi-textured wooden box, the set consists of three tiers, each representing P-Rod and the significance of the number '6' in Chinese culture. 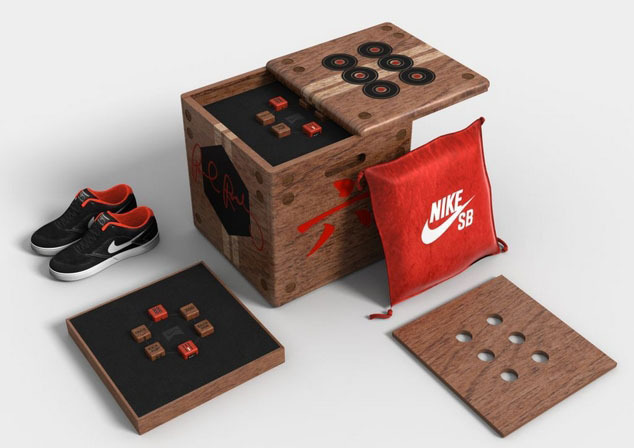 Nike Skateboarding is celebrating their recent launch of the Paul Rodriguez VI pro model by releasing a special limited edition pack in China. 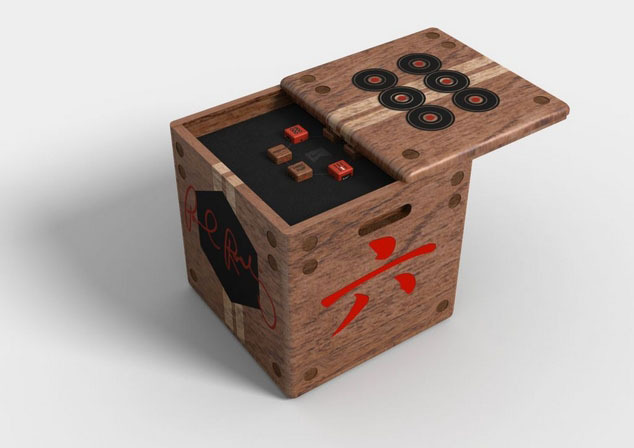 Packaged in a multi-textured wooden box, the set consists of three tiers, each representing P-Rod and the significance of the number '6' in Chinese culture. The first tier features action and decorative dice to be used in games of S.K.A.T.E., which is skateboarding's answer to H.O.R.S.E. Tier two is the P-Rod VI, while a red velvet pillow is stashed away in the third level. Limited to 60 sets, the Paul Rodriguez VI China Pack will drop on Saturday, July 14 in China and select NSB accounts worldwide on July 15. Retail is in the neighborhood of $260.00.